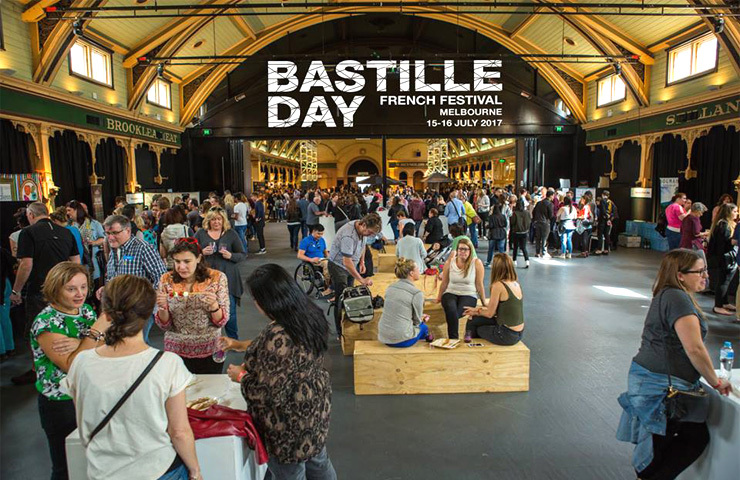 Melbourne is in its 3rd year celebrating La Fête Nationale (National French Day) and a huge French festival is happening this 15-16 July at the Meat Market in North Melbourne where entry to all things Francais is only $2! 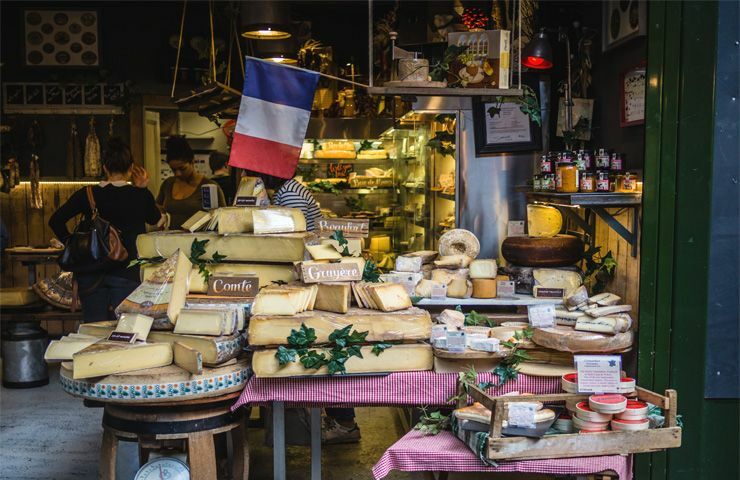 From delicious croissants and pastries to countless cheeses and wines to enjoy, this year’s festival even has conferences, art exhibitions, live performances, master classes and workshops you can get involved in. You can’t entirely celebrate Bastille Day without getting a real taste of France. There are a variety of pop-up stalls that bring France to your doorstep… (well, the Meat Market’s doorstep). 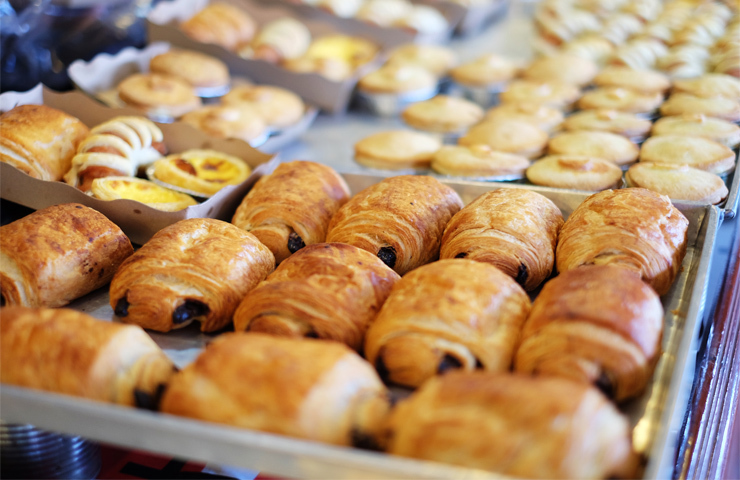 From French bakeries such as Gontrain Cherrier and Choukette where you can devour delicious croissants, to main courses from The Kraken Squid and The Tin Shed Group, all we are saying is go hungry! 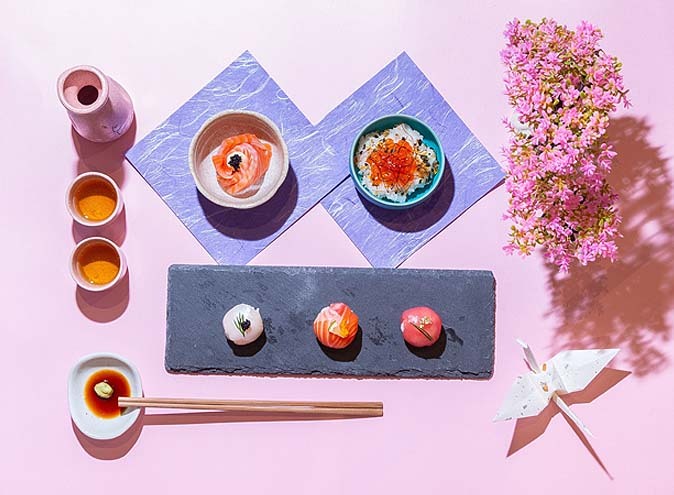 After some entrees, prepared to be overwhelmed with sweets from Chooh La La, Pop-up Crepes and Mademoiselle Madeleine as well as getting refreshments from Babou Juice. 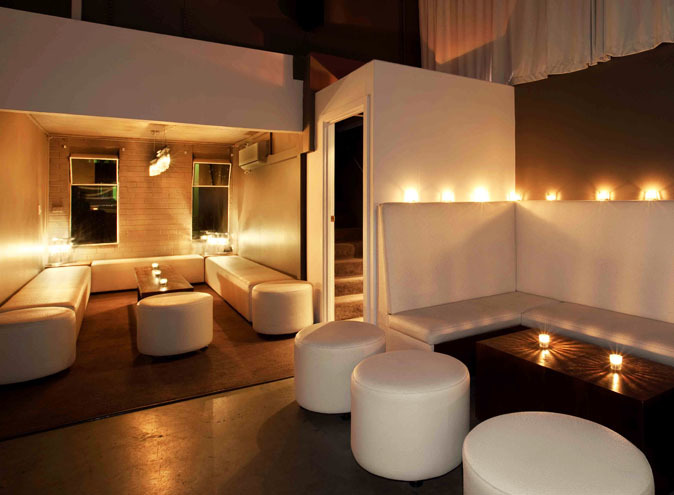 Oh, did we mention the Champagne Bar? While feasting on all that wonderful food, the entertainment sector of the festival will not disappoint. This includes stand-up comedy that is half French, half English. Click here to book tickets to see Paul Taylor live for his first ever show in Australia on Saturday 15th July. Tickets are $30. The Alliance Française de Melbourne also presents Pardon my French for adults who want to learn how to swear like a Frenchman. It’s never too late to learn a new language! The Melbourne Baroque Orchestra is showcasing its brightest young musicians. Other live performances such as Moogy, La Nuit Banche, Vive la Difference and Belle Musette will be a unique and soothing experience to enjoy. There are many classes and workshops to get involved in this year, such as learning how to make authentic French pastry, wine and cheese tasting and master classes, and even workshops on how to be a good host and an even better guest. Melbourne’s French Theatre Inc will be performing a live reading of Le Système Ribadier by Georges Feydeau in a preview for its opening season in September. 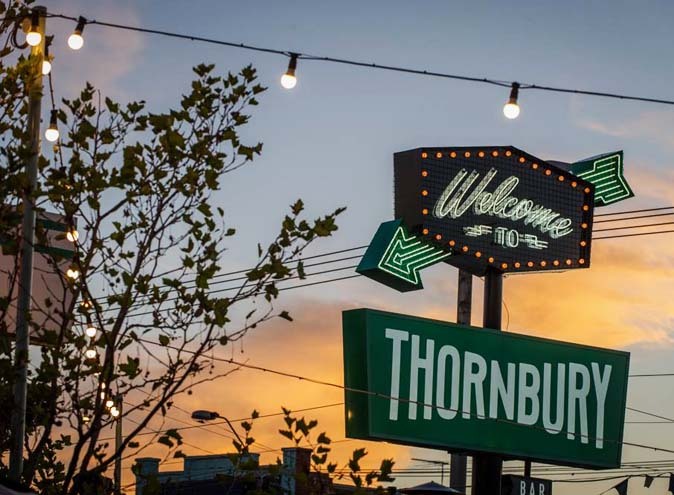 There is an impressive array of art showcasing French artists in Melbourne at Les Stables from 10am to 5pm but officially launching 15th July at 12.45pm – not miss out! 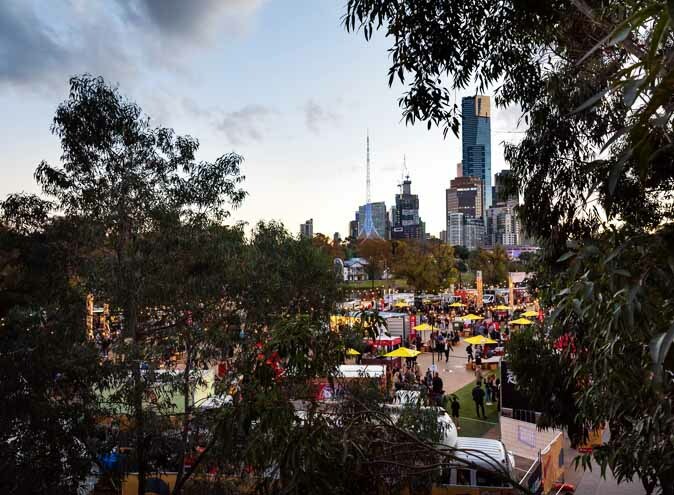 Whether you’re heading down for the delicious food (and today is not the day to be counting calories), or getting involved in one of the informative workshops, do not miss out on Bastille Day in Melbourne – it will be très bien!